With a short month this time, it’s good that some of us were already ahead of the goal! Here’s a little of what I worked on this month . . .
You can read about those 2 blocks and get the free tutorials HERE. And I have one block of last year’s Kansas City Star BOM finished! “Remembering Almo”, Block One . . . who knows when the other 11 will follow? All those little applique leaves are taking me some time. I even whined to Denniele herself about them, and got zero sympathy — she just laughed at me. My sister tried to make me feel better rub it in that I only have 374 more to go! No hill for a stepper, right? Other than this, I’ve done lots of cutting, and lots of chain piecing, but none of that has led to finished blocks just yet. But I did end up with a February total of 25, so I’m OK with that. I also started 4 new quilts, but I’m not talking about that yet. Now it’s your turn — how did you do this month? Some of you have that cushion of being way ahead . . . and some of you are like me, just trying to keep up! Leave a comment and let us all know how February’s block making went for you. Remember, we’re trying to beat all of last year’s records! 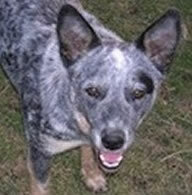 The winner of January’s prize package is: Katie Z. The March goal for blocks is another 30, for a yearly total of 80 so far. Be sure and double-check the Project page for your totals, and make sure I have yours correct. And happy stitching in March! I made 51 blocks for the month of Feb. I have quite a few BOM’s that I am working on so that helps with my numbers. The main thing – I have not been sick or on a vacation, so I have sewn every day. The cushion will surely come in handy in future months. 136 blocks for Feb! WOOT! 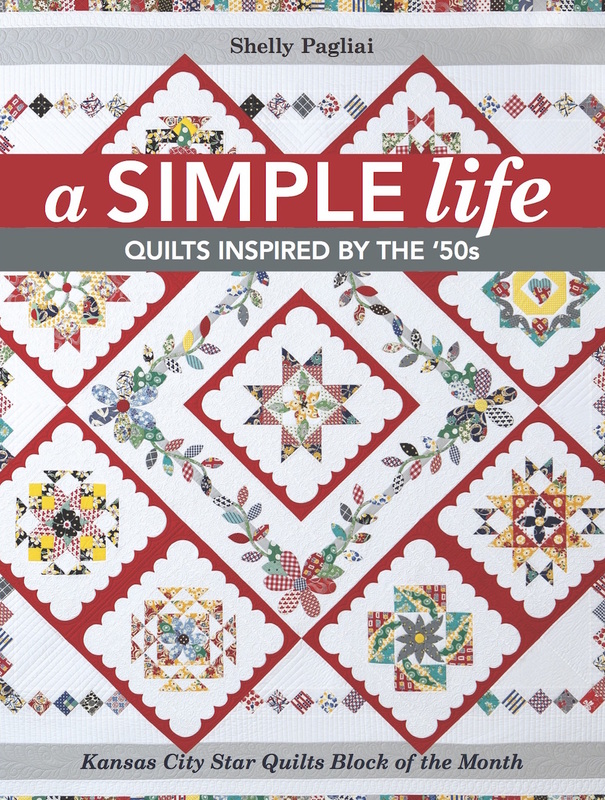 Put me down for 40 – I made two baby quilts and a Lenten quilt – all simple blocks (well 6 a bit more complicated). You can see some of the blocks if you look at my last two posts on my blog. Wow, I just totalled the number of blocks I made – 104! A large number were HST, and some blocks consisted of many pieces or were gigantic, which I just counted as one. I am thrilled with the tally. I had forgotten what I accomplished this month, so this record keeping is awesome. I’ve had another productive month! 102 blocks. Next month will not be so productive since I will be on vacation for 2 weeks..
132 blocks completed for me. I made a baby quilt for a gift and put blocks together for another quilt. Put me down for 108 blocks! Love your Remembering Almo block! It is true, I offered no sympathy because if I remember…..I was whining about the applique in this year’s KC Star BOM!!! Wonder who created all that beautiful applique? 🙂 Seems like we are about even! 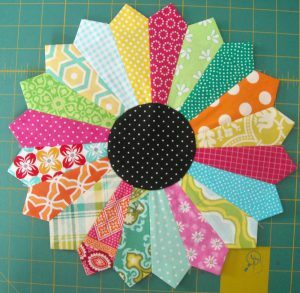 I have fabric for Hazel’s Diary….does that count? Well, it’s been another traveling month with just a few days at home. I managed 1 swoon block and 2 Grand Illusion border blocks for a whooping 3 blocks for February… Off to the airport for the next work trip, but this time with sewing supplies packed and the hope of finding a cheap machine somewhere. Love your Dresden and your sneak peek! February total is 53 for me. The next couple of months will be interesting I wonder what I will get done. I made 45 this month. None for me this month due to a broken arm I can’t sew, I’ll have to catch up later. I have 30 more done (February ) making a total of 50. Thanks. 43 for me this month! Beth @ Words & Stitches. I managed to get 63 blocks made this month. I quilted and bound one of the quilts and just finished the top on the other. I also got quite a few squares gut out for the scrap quilt I want to make eventually. I managed to make 68 blocks this month. Most of them were for a grandson’s graduation quilt. Another family landmark commemorated with a quilt. Now to get some backing ready. I only got 21 blocks done in February. However, I am busy putting rows of blocks together to finish a quilt. I’m calling it at 23 blocks for February for a total of 51 for the year. I managed 13 stars and I’m counting the pieced border on Orca Bay as 10 blocks. Next month should be better as I’ve managed to piece most of the units for the blocks of my next quilt. Even though I’ve been working on it for 10 days, I’ve yet to complete a single block! http://pamela.avaraarts.com/stash-report-february-recap/ Turned my count in last night, but finally got the blog post written. This has been a great month! I’ve been sewing an average of 5 nights a week for at least 1-2 hours. I’m watching the Hercule Poirot mystery series (Agatha Christie). I can’t wait to watch it. Also, the snow and cold has kept me inside. Count me in for a whopping 153 blocks! (I also sewed and trimmed over 300 1/2 square triangles as Leaders and Enders). Love to see that pile grow! Love your Alamo block. There are a lot of leaves on it! I made 37 blocks this month. Will slow down next month since I need to quilt and bind the 2 quilt tops that I finished in Feb. I foinished 25 blocks in February. 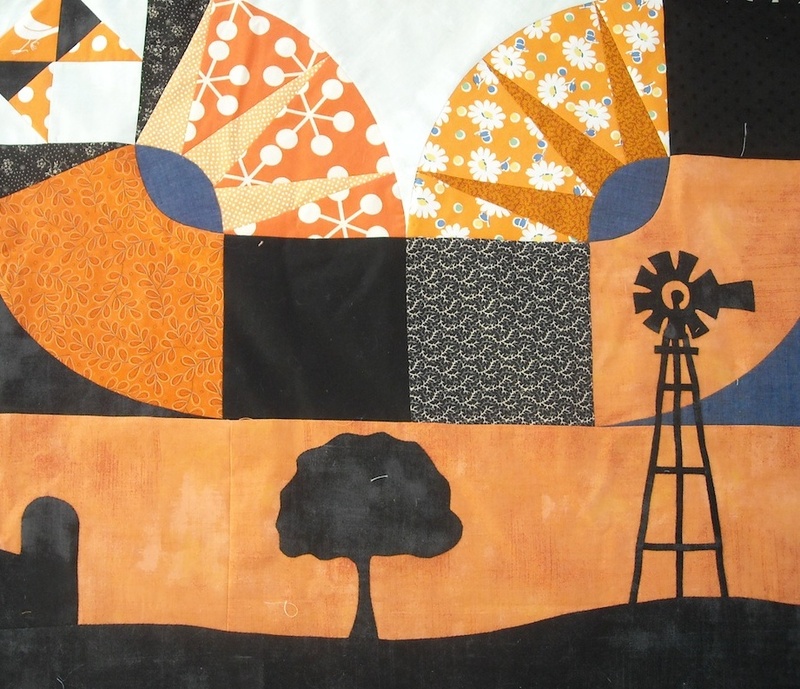 Love the windmill quilt! Only did one 1 block this month…check out my blog to find out why… But next month will be much better. “Zero”. In the middle of moving. Hopefully soon I will get back to some quilting! I had a very good month–I ended up with 105 blocks for February! February brought 21 blocks for me on five different projects. Add that to my January total and I have 55 for the year. March should be a good month. I hope for one a day. Thanks for the inspiration from all. Good thing I did these early in the month because I didn’t do any while I was sick. I made 57 blocks in February. A lot more sewing was done, but it was too difficult to figure out how many blocks these other projects would make. I’m happy with 57! Added to my January total, I have 143 blocks sewn. Well, I am way behind all you overachievers, but I did much better this month. With 10-year old twins, an 18-year old, and an often traveling husband I just can’t get done what I would like to! I made 25 blocks this month for a total of 29 blocks. I haven’t yet had time to post the results on my blog and show you exactly what I have been working on. When I do I will come back here and update with a link! Okay, I finally got my totals posted on my blog. Check it out here – http://wp.me/prxfA-1vp. 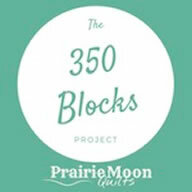 I got 46 blocks done in February for a total of 480 so far this year. Gee. . . compared to every one else I’m a real slacker. I got 8 blocks done: 1 stitchery for “We Support You” blog hop, 1 mini block for a pincushion swap, and I am counting as 6 blocks the pieces that I did for Cascadia from Humble Quilts blog (it was a SAL but I didn’t thing about doing it with everyone else). I hope to do better in March. I managed 51 new blocks, for a total of 179! I only made 29 blocks this month. I did however finish 5 projects. I also set together 3 tops that are ready for the quilter. Two back from the quilter as well. Binding done on one with the other binding started. I have been a block making fool this month, 93 total blocks, but only one completed quilt to show for it. I did 20 blocks for my guild opportunity quilt and 8 QOV blocks for our guild project, also 30 blocks for a block swap at guild. Also working on a graduation quilt for my grandson. 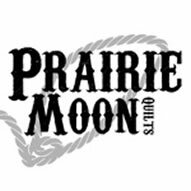 Next month, I hope to finish a couple of quilts, so will have a lower block count. I made 124…and a BUNCH of parts. FEBRUARY brings 52 blocks from me…24 inch blocks take a lot of squares. February Report Late reporting, but total for February is 32! I got a total of 93 done this month. Good thing I’m ahead because we are moving out of our house for a major remodel this month. 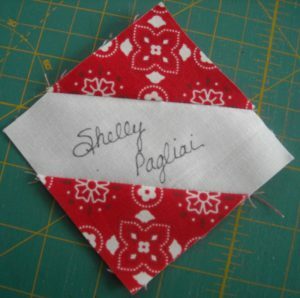 I am also going to start quilting the tops that I have done, so I won’t be making as many blocks. I got the last 11 blocks done for the center of Grand Illusion, 60 pieced sashings for Grand Illusion, 10 Inside Addition blocks and 4 Leader/Ender “flock of geese” blocks done. I also free pieced 8 little pincushions from my tiniest scraps as a sewing day gift for my small group (they don’t know yet). 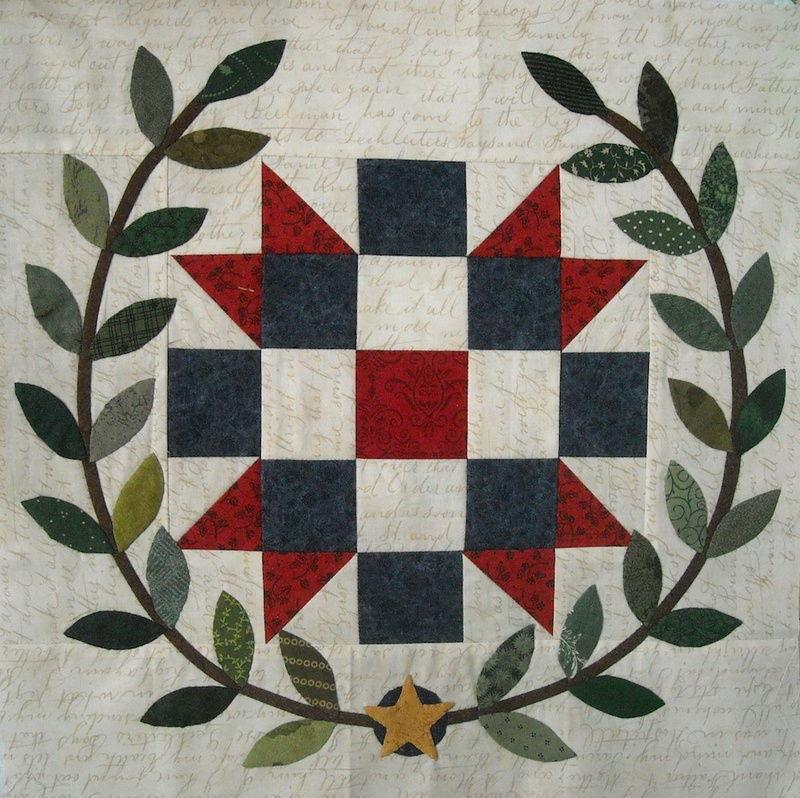 I was inspired by Crazy Mom Quilts #pincushionproject. See pictures on Instagram. My Instagram name is janequiltsslowly. I topped out at 0 for the month, but I was able to do a lot of other projects. I quilted 4 quilts, bound one, made an apron, a purse, a caddy to hold my quilting tools, two oil cloth lined grocery bags and started getting my scraps cut and stored. My month got cut short but because of Sweetheart Retreat I got 115 blocks finished! Feb. total 133 blocks. Two completed quilt tops, another one almost done AND lots of mug rugs! Machine was smoking this month- 120 blocks for me! I made 34 blocks in February. I probably won’t have very many blocks in March due to being out of town for two weeks.